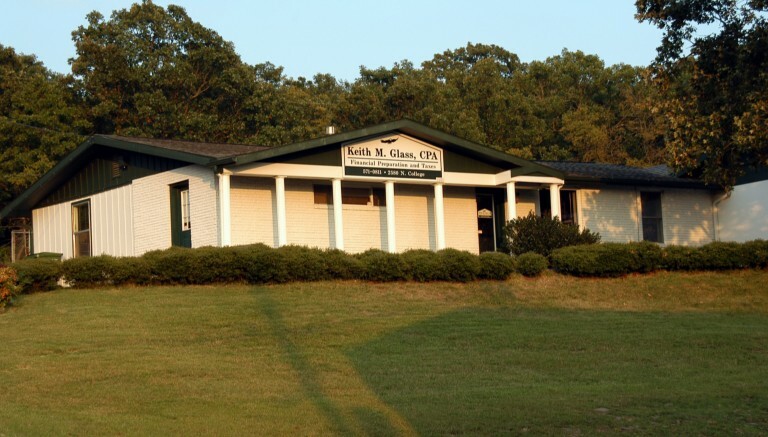 Established in 1998, the Keith Glass, CPA firm has been serving clients throughout Northwest Arkansas, Oklahoma, and Missouri for nearly 20 years. Our mission is to have a partnership with our clients and develop a financial strategy for their current viability and long-term goals. With over 80 years of experience, our accounting and tax professionals have experience serving clients in all industries and organization types. We are experienced in tax strategy, financial and estate planning, payroll, and entity selection. We also provide QuickBooks and Sage consulting and training services. By combining our experience, expertise, and dedication to excellence, each client received a professional and personalized experience. In the Prairie Grove office the CPA is available on Monday and Thursday. In the Fayetteville office the CPA is available on Tuesday, Wednesday and Friday.